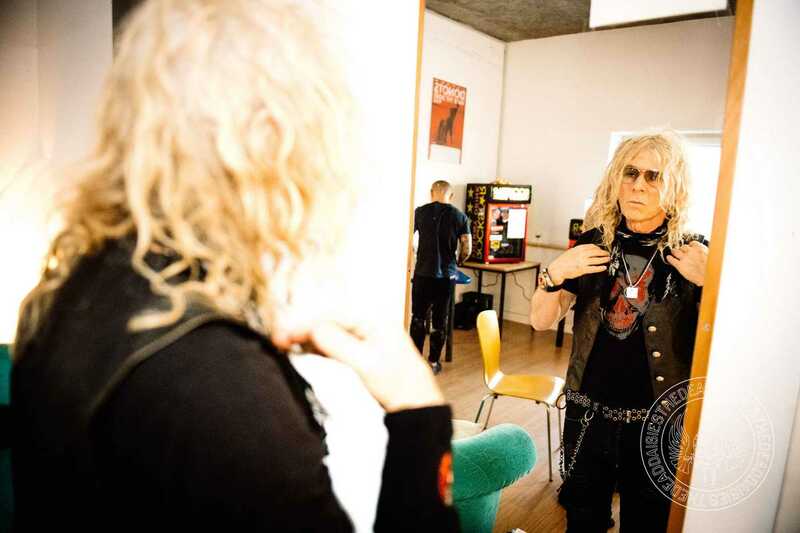 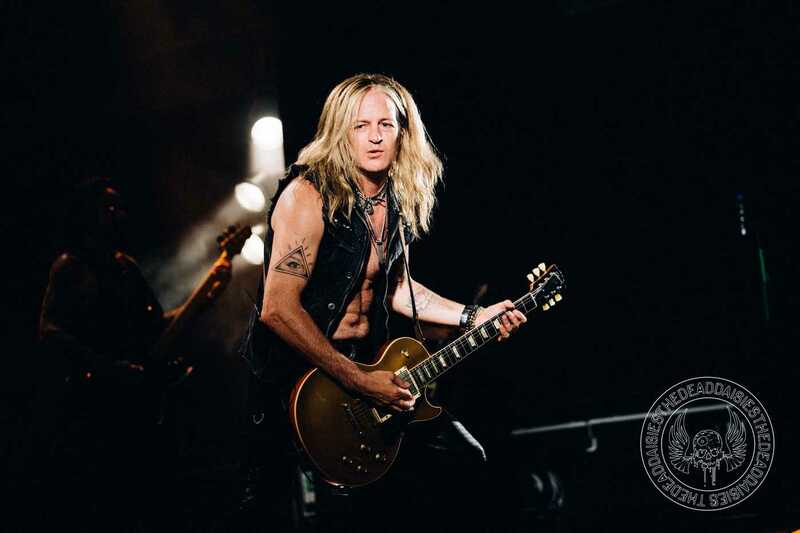 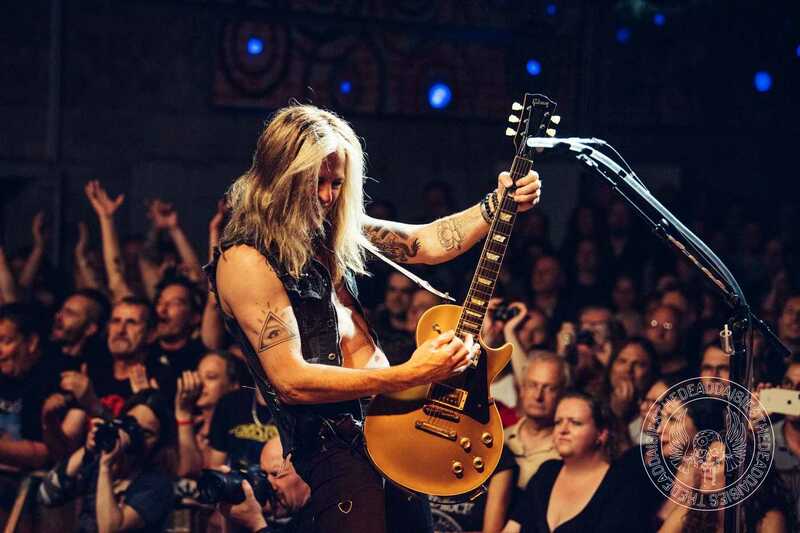 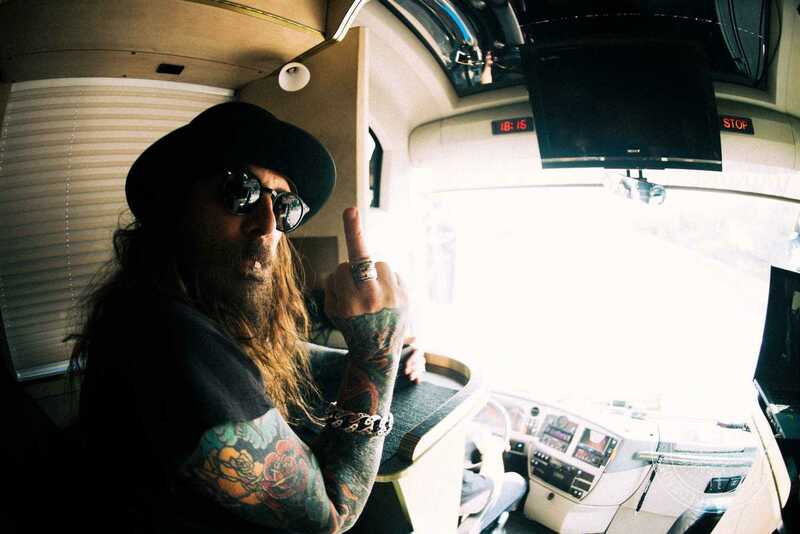 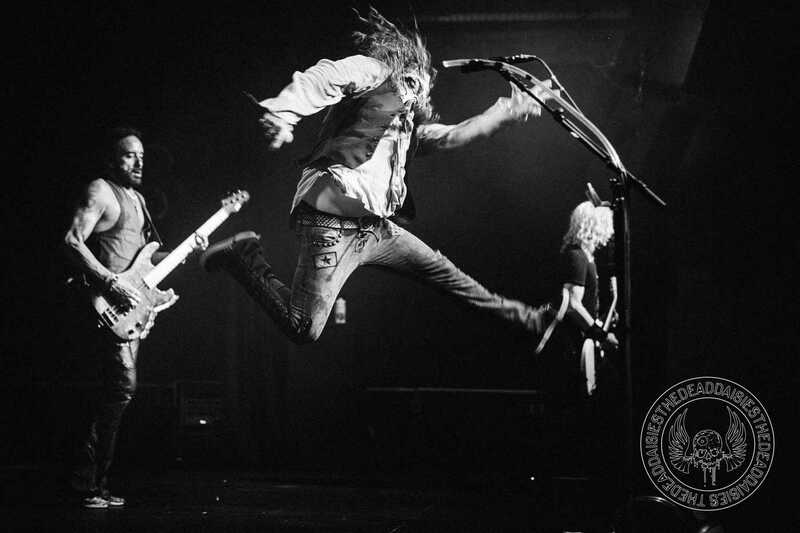 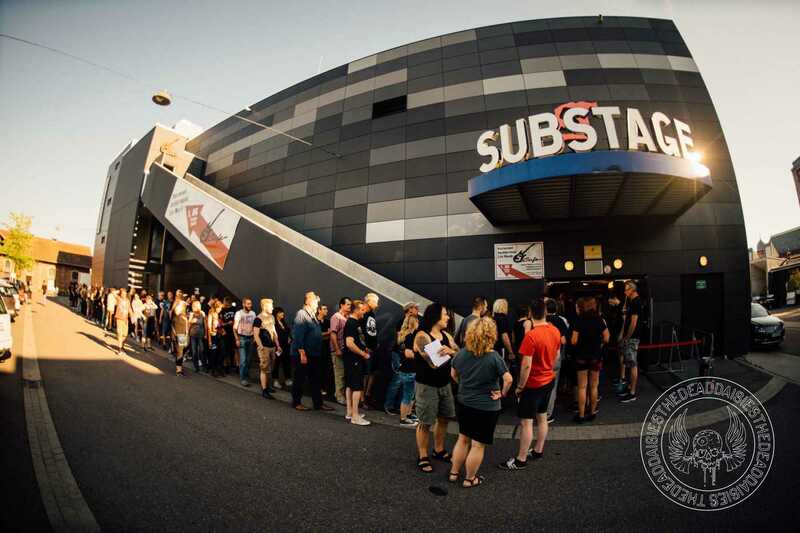 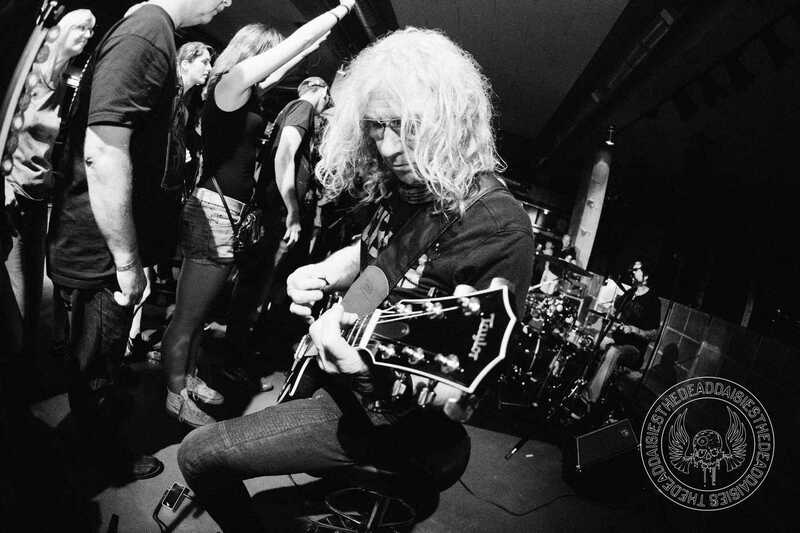 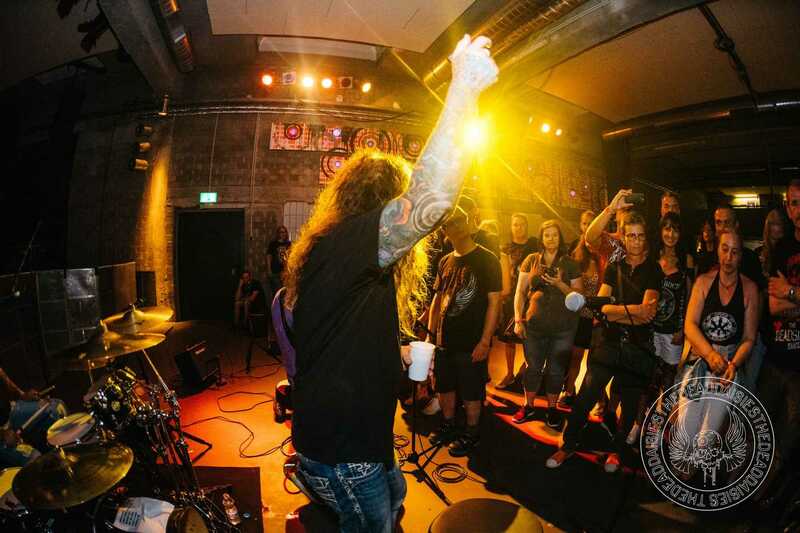 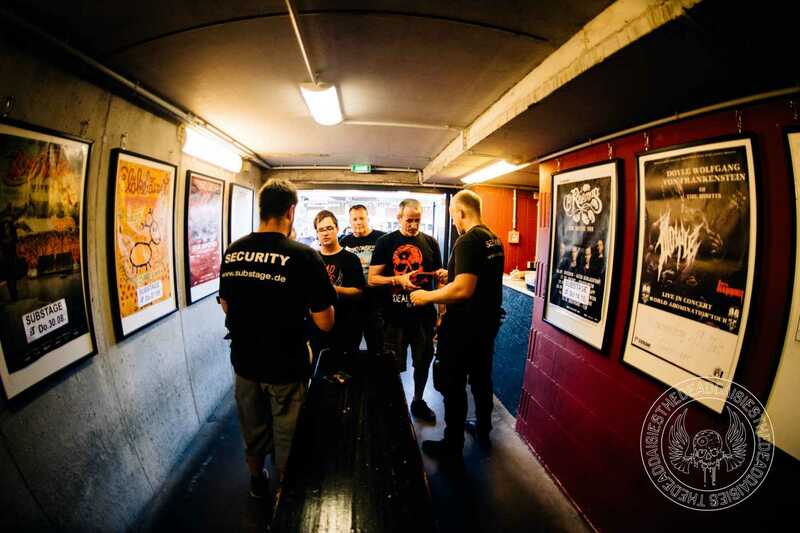 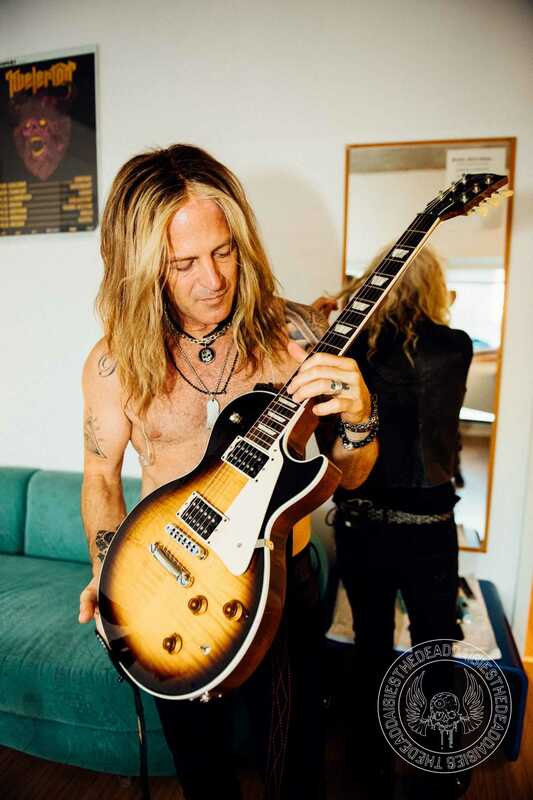 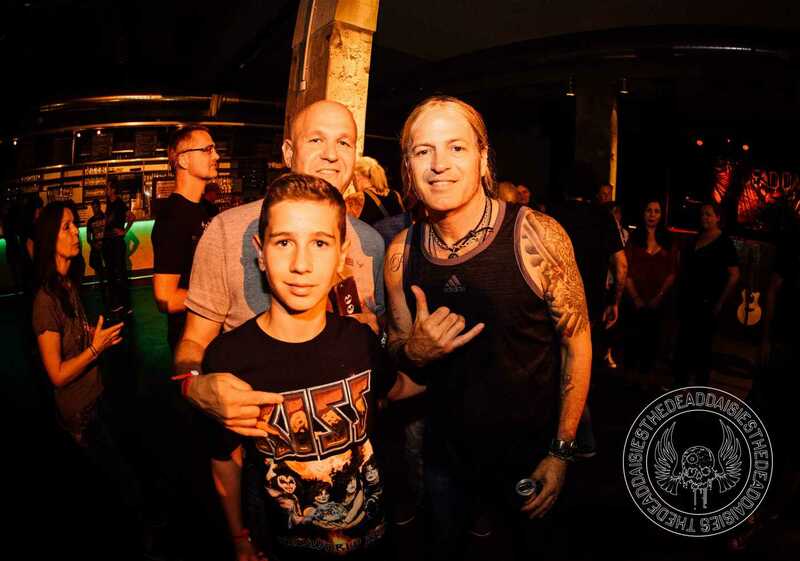 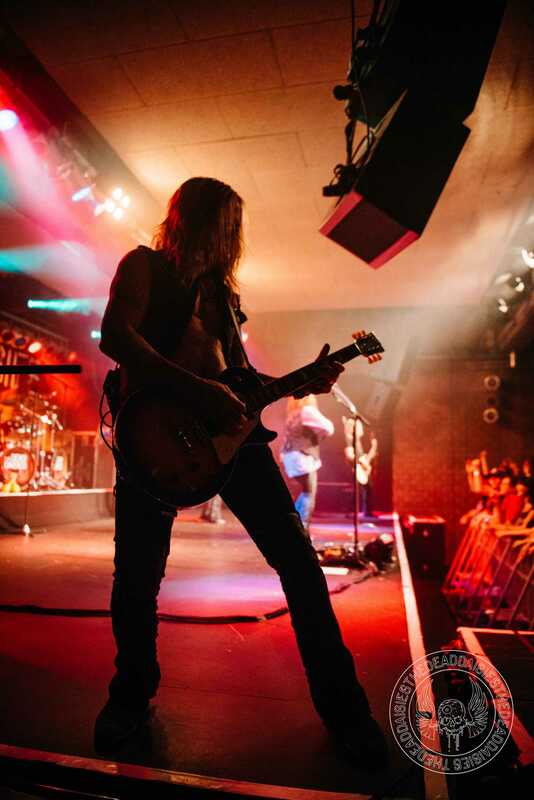 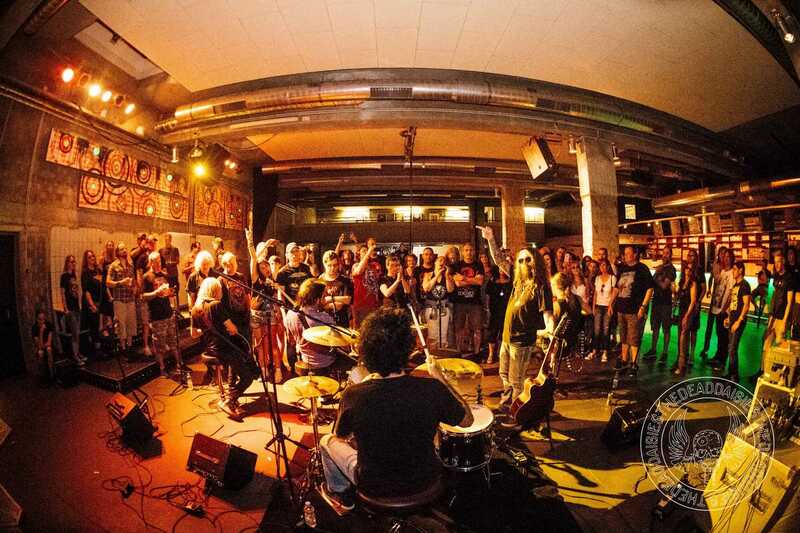 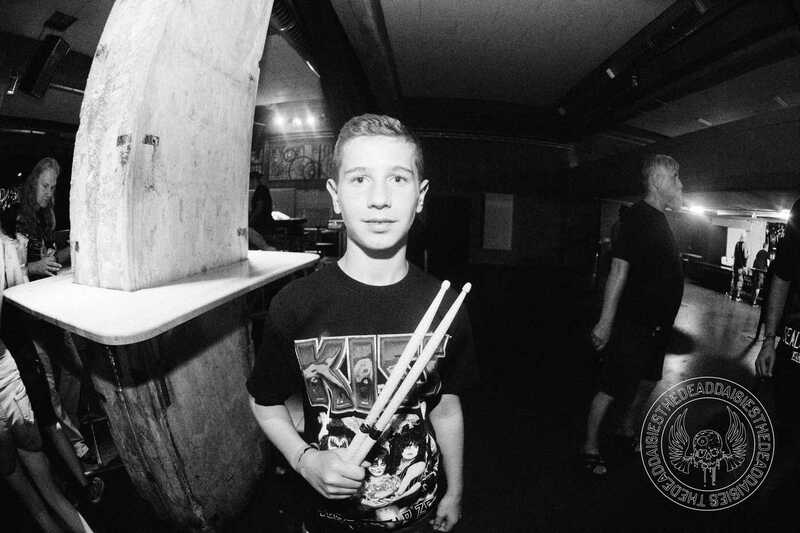 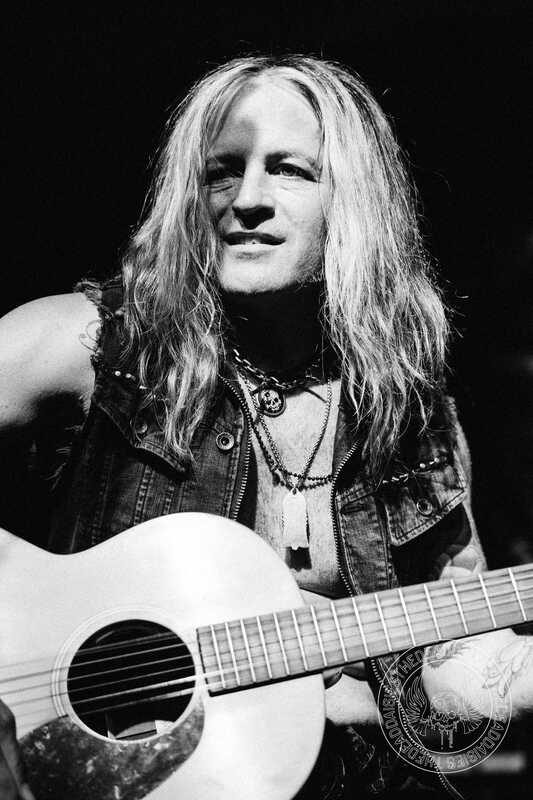 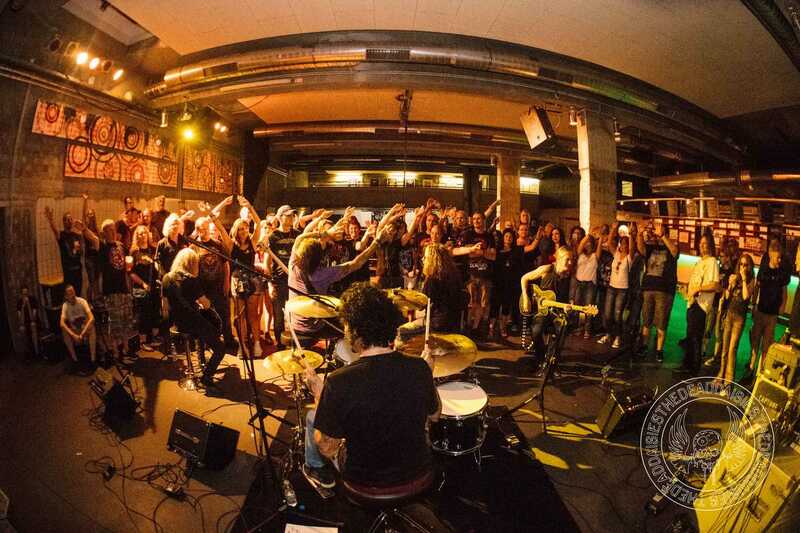 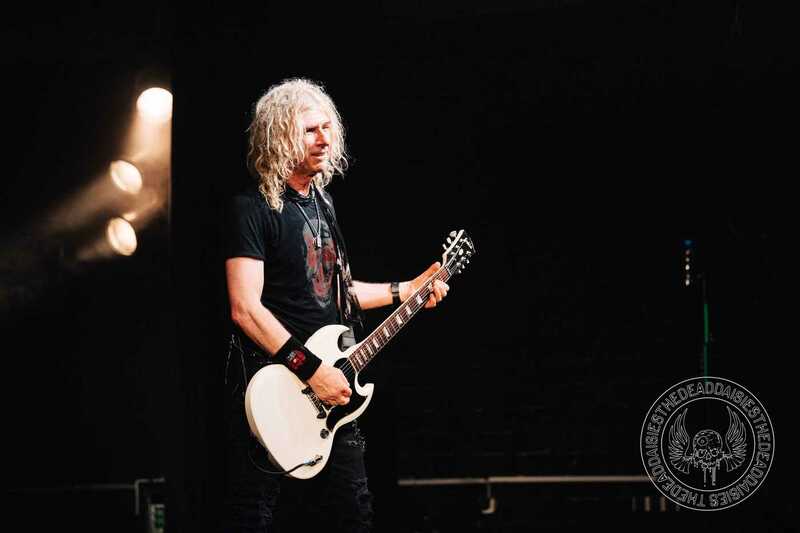 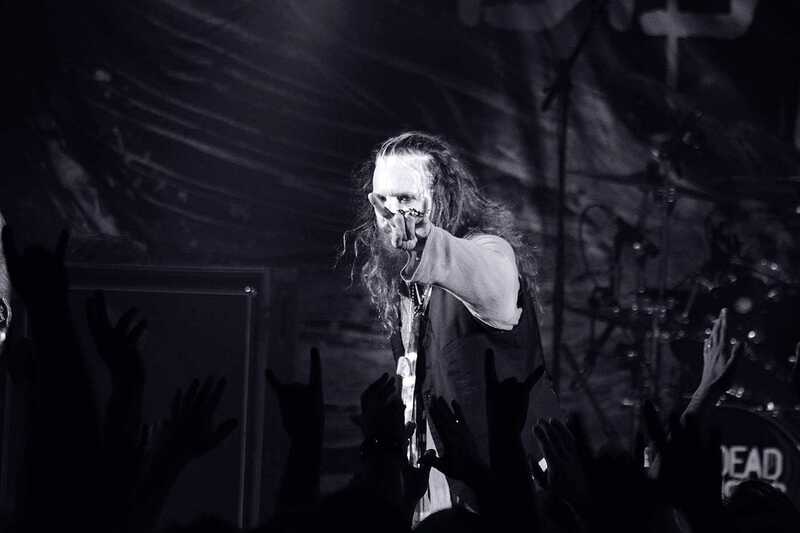 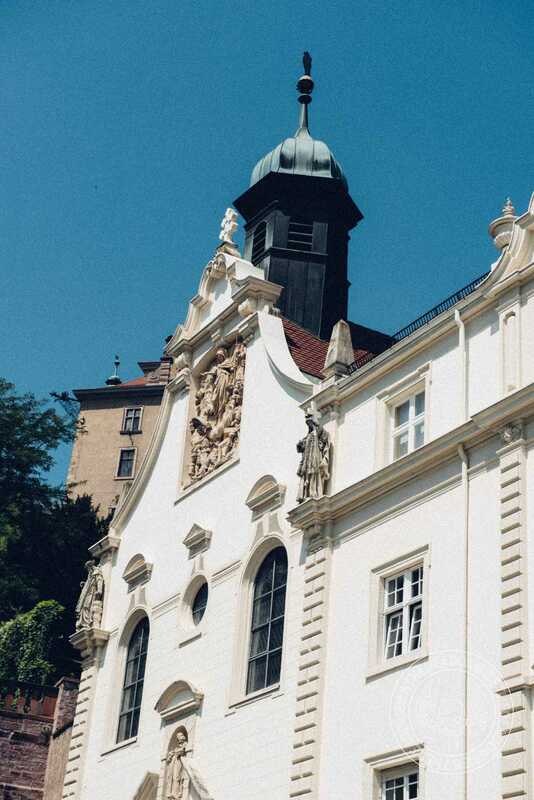 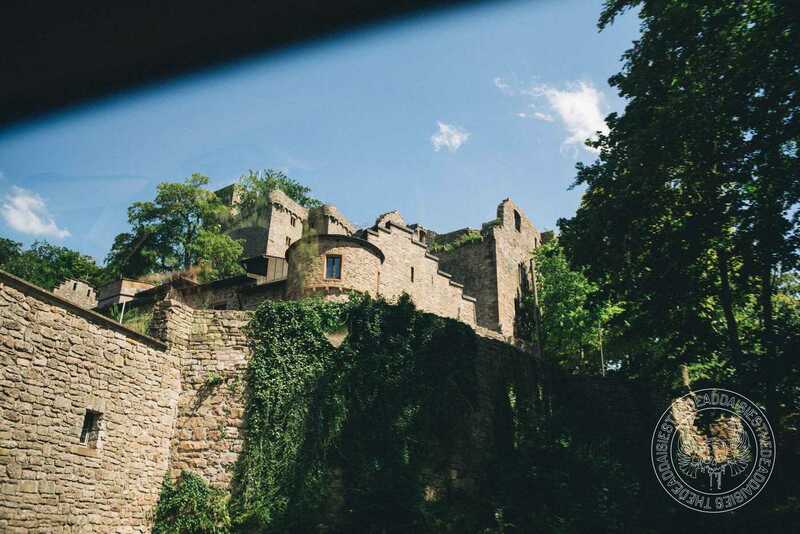 After climbing the mountains of Paradise City in Tallinn in front of nearly 70,000 people, it was time to get back to the important task of building the band at roots level with a club date in Karlsruhe in Germany. 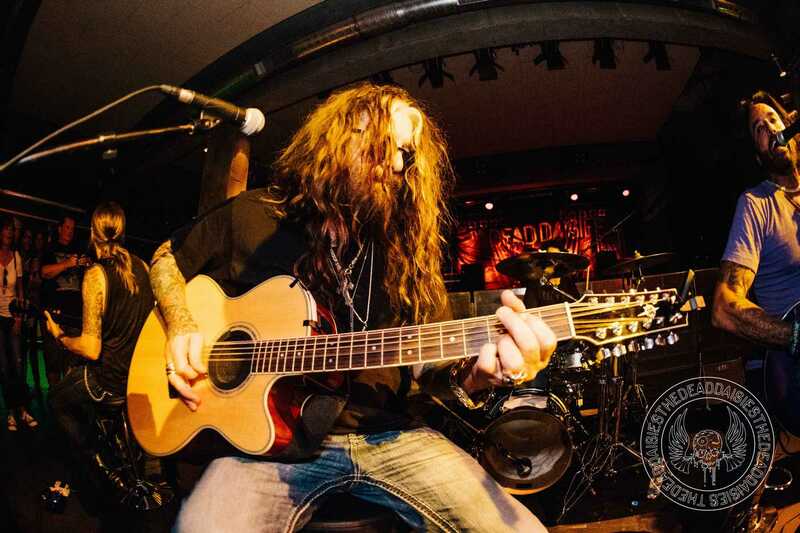 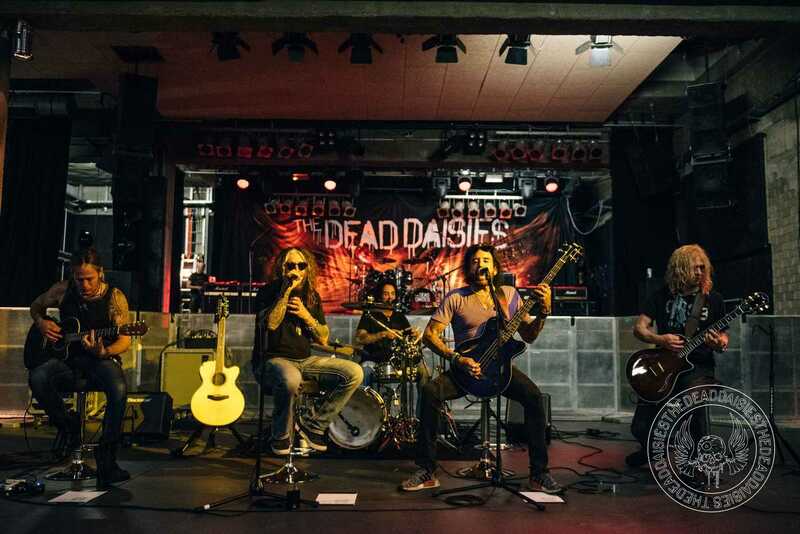 Once again the newly introduced Daisyland pre-show acoustic performance and interaction with the small, specially selected audience complete with a vocal performance of ‘Maggie May’ by Deen was an absolute highlight for audience and band alike. 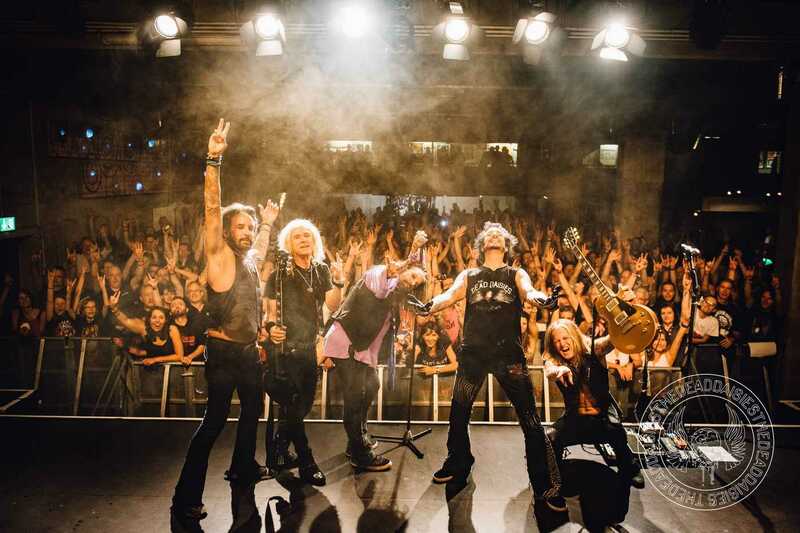 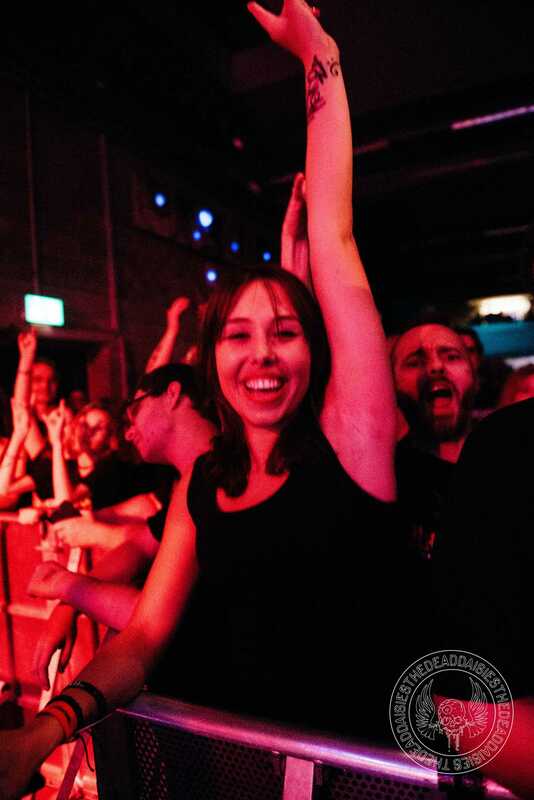 The show itself was once again packed as the band came out to the ringing chords of ‘Resurrected’ and dived straight into a breathtaking set full of songs that had the crowd singing, jumping and fist pumping throughout the hour-and-a-half set. 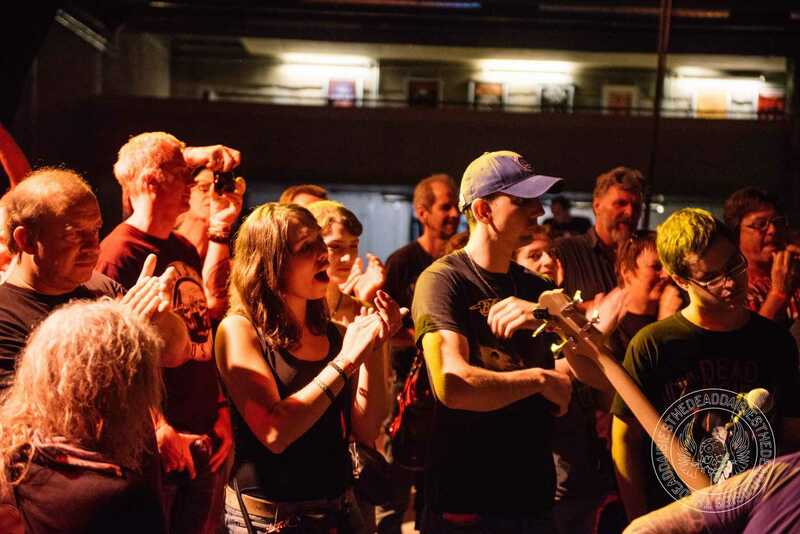 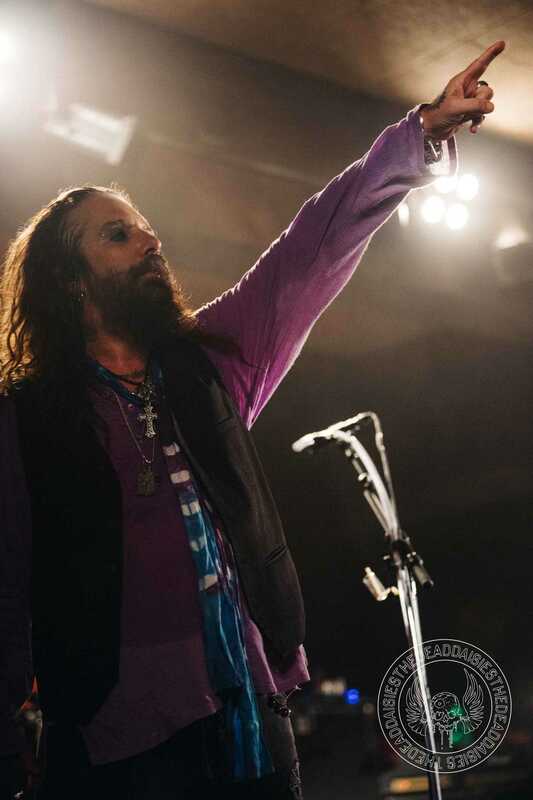 ‘Long Way to Go’ was a particular crowd-pleaser, and along with regular favorites “Midnight Moses” and “Mexico” the set made for a very happy German audience last night. 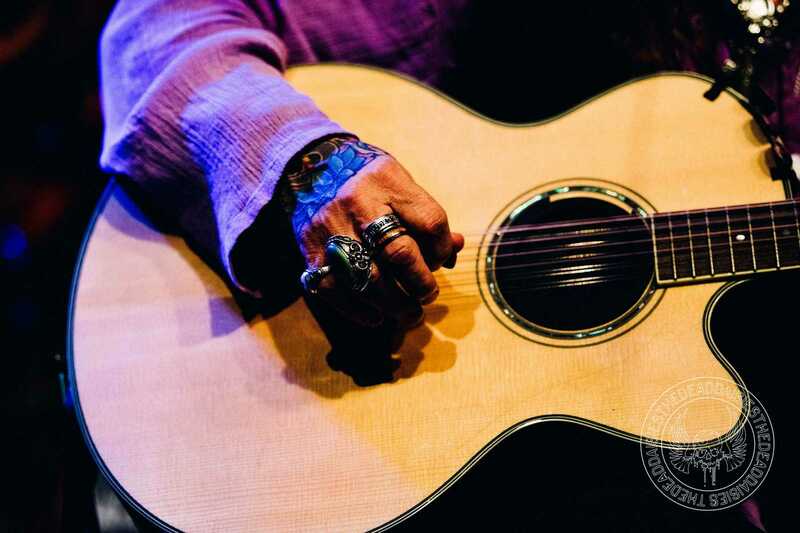 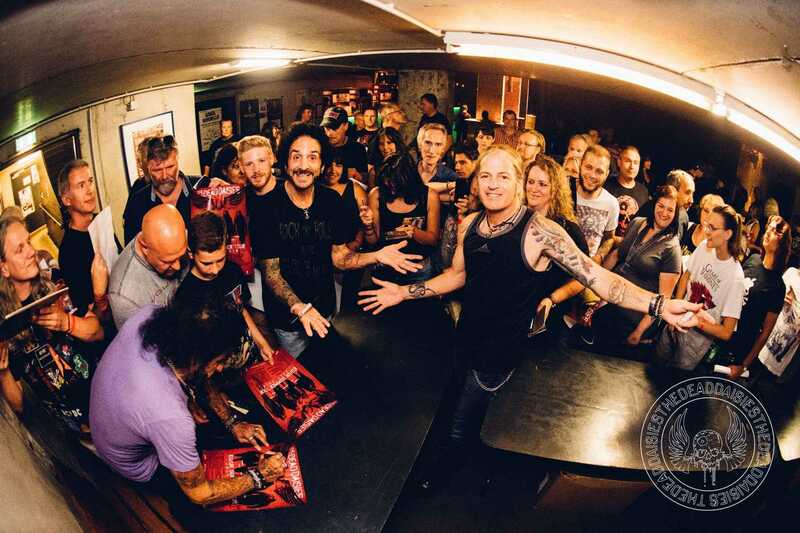 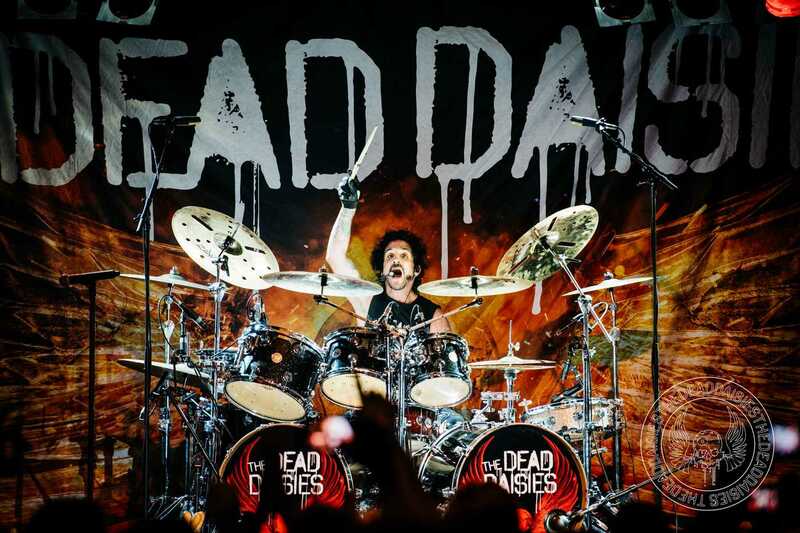 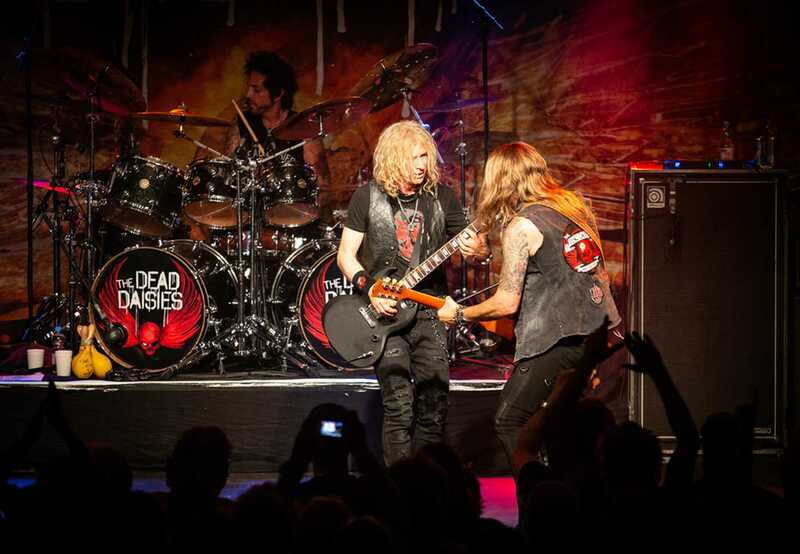 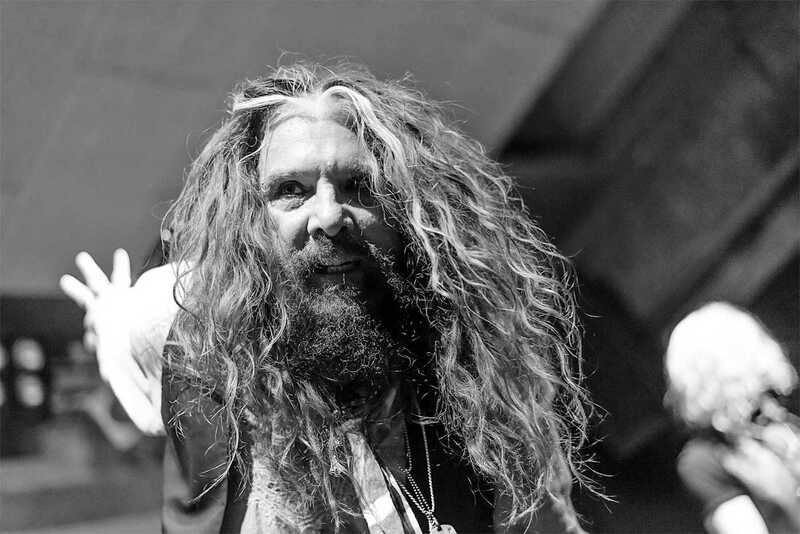 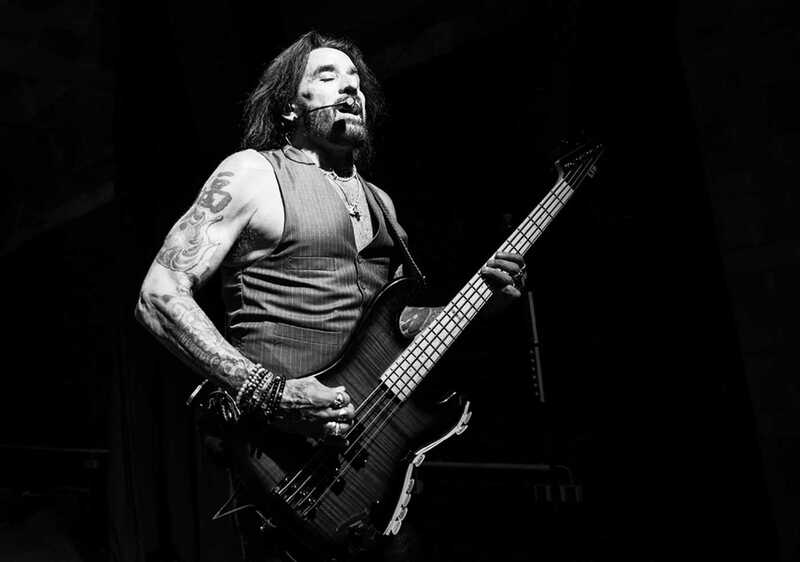 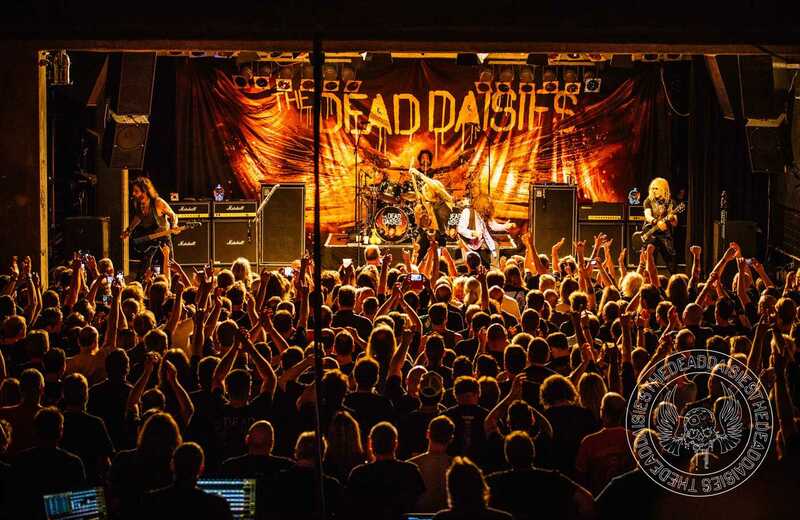 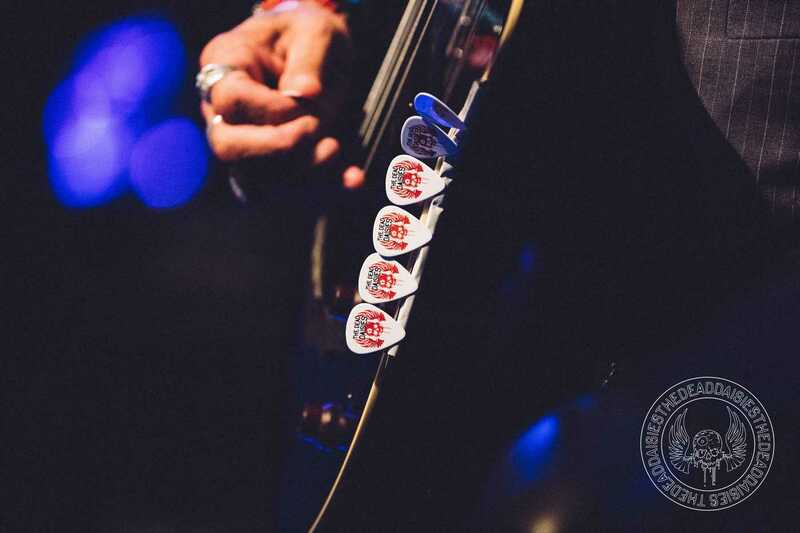 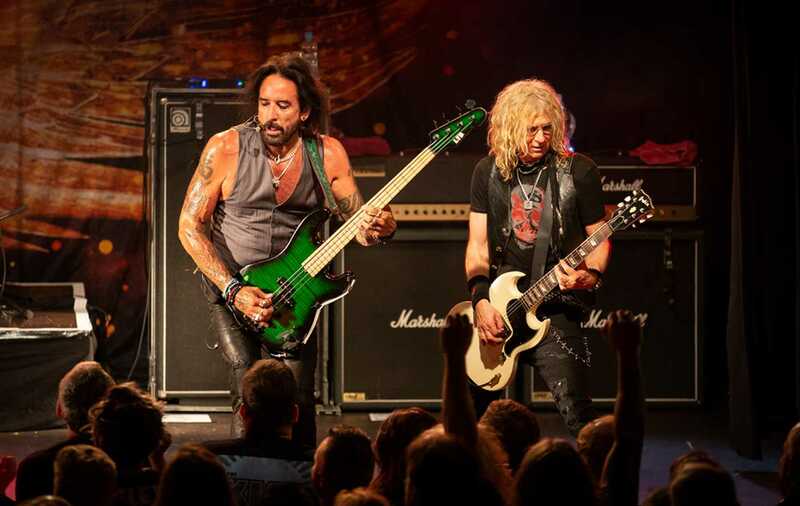 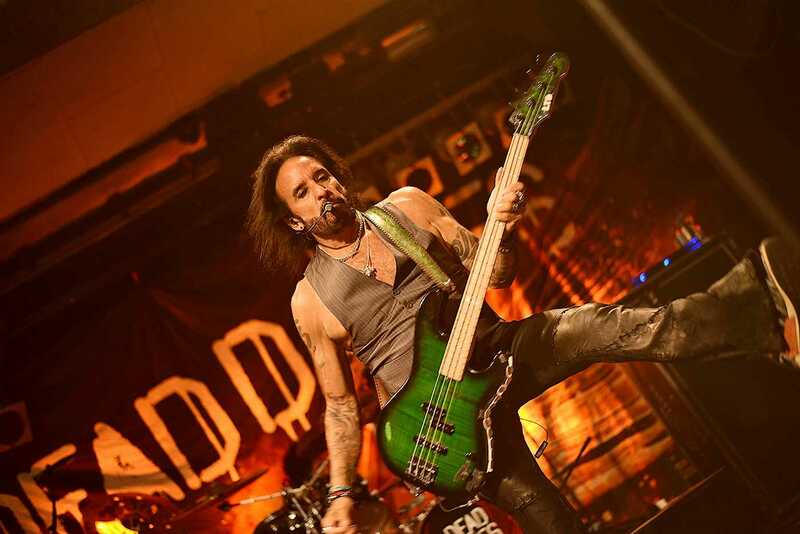 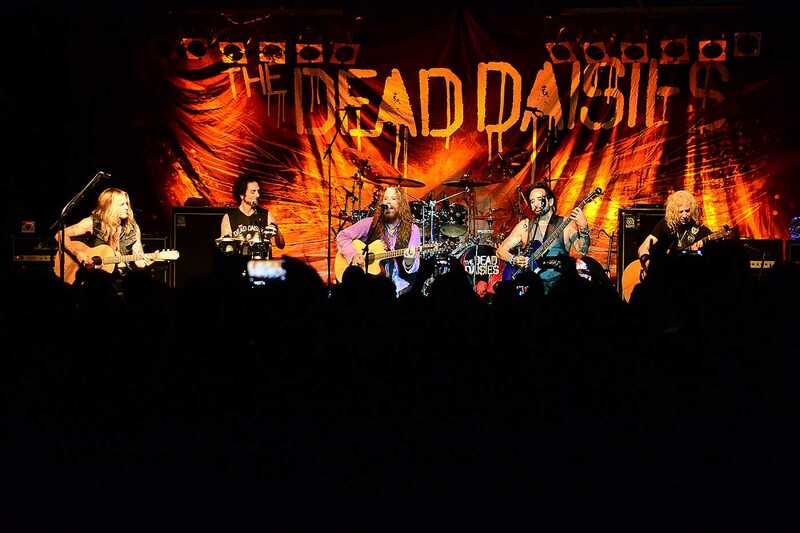 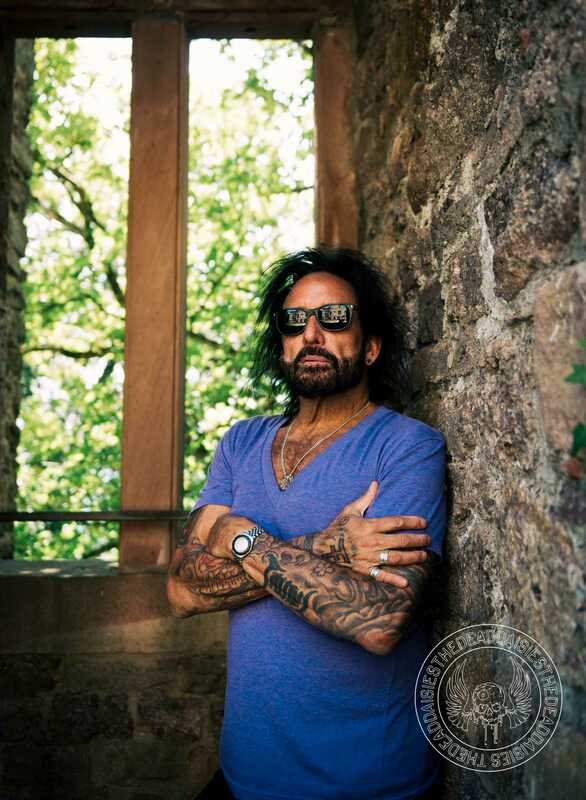 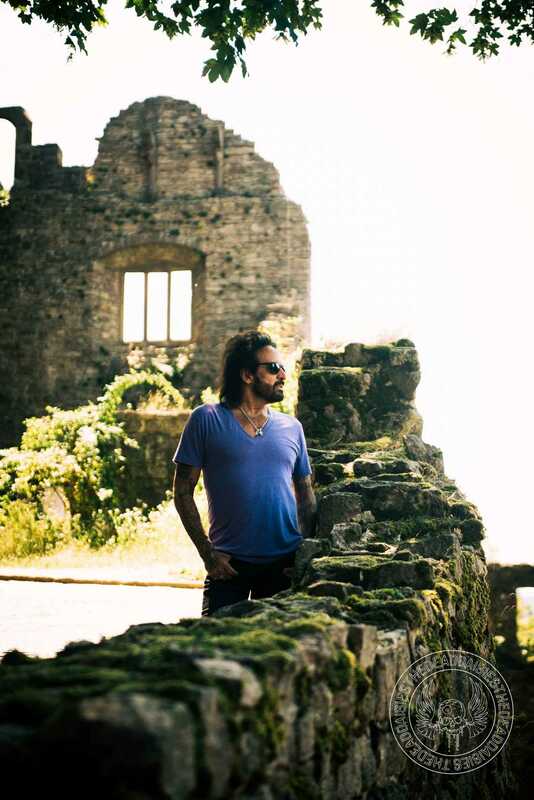 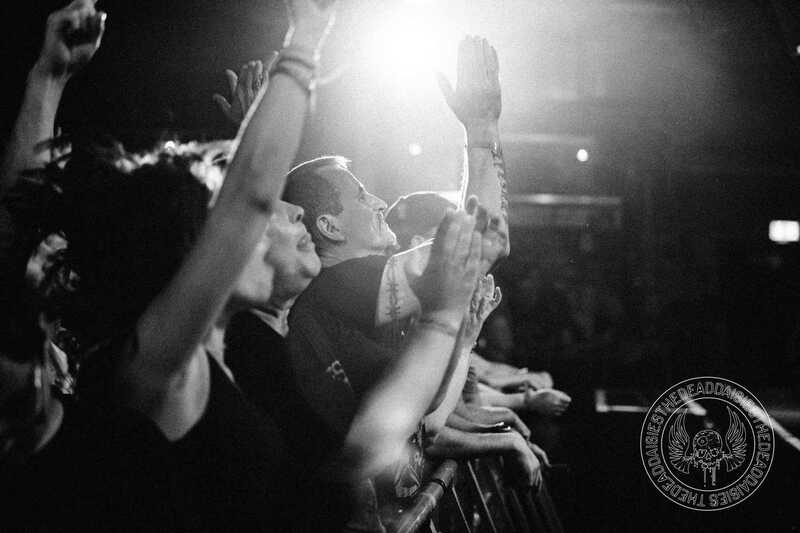 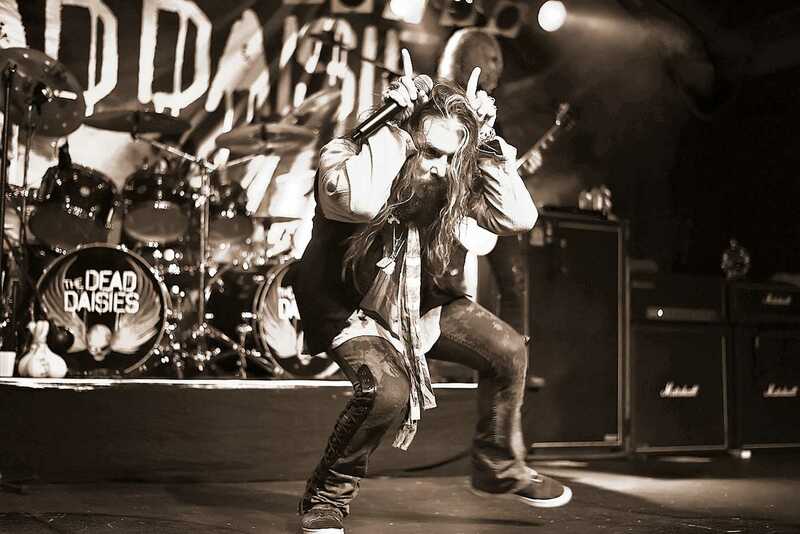 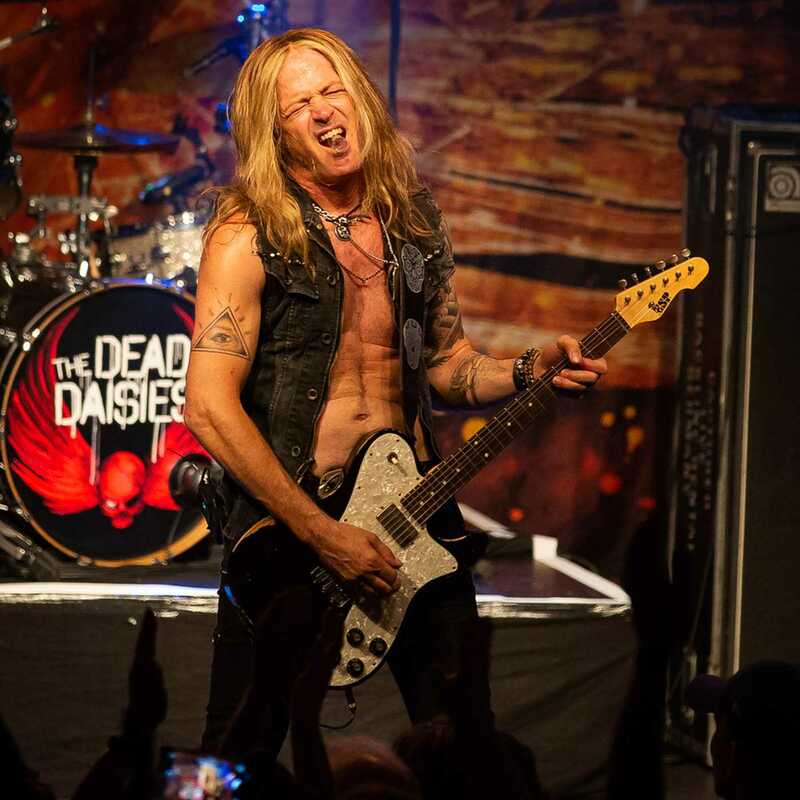 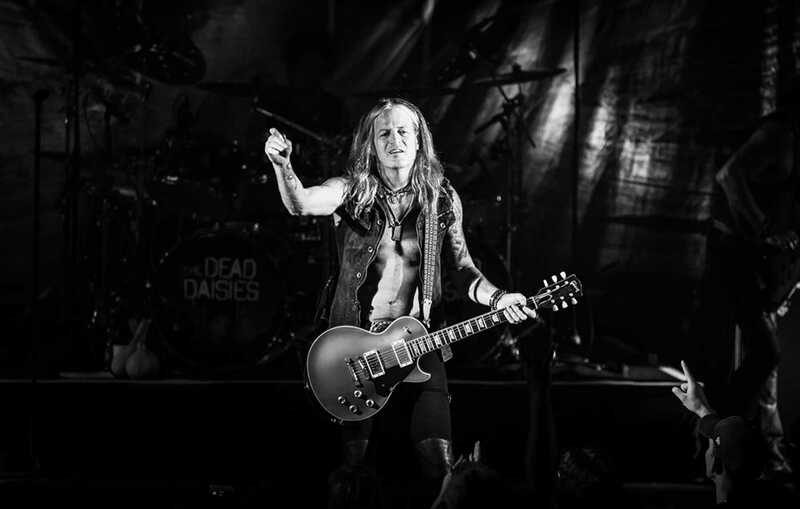 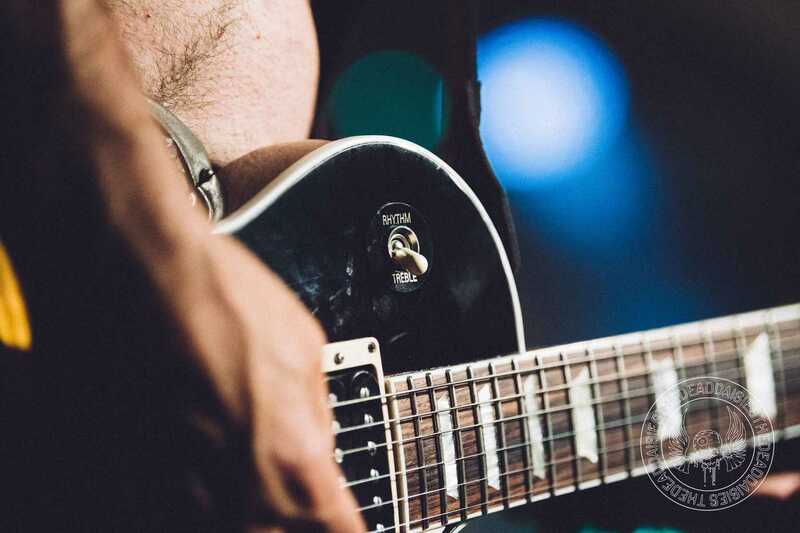 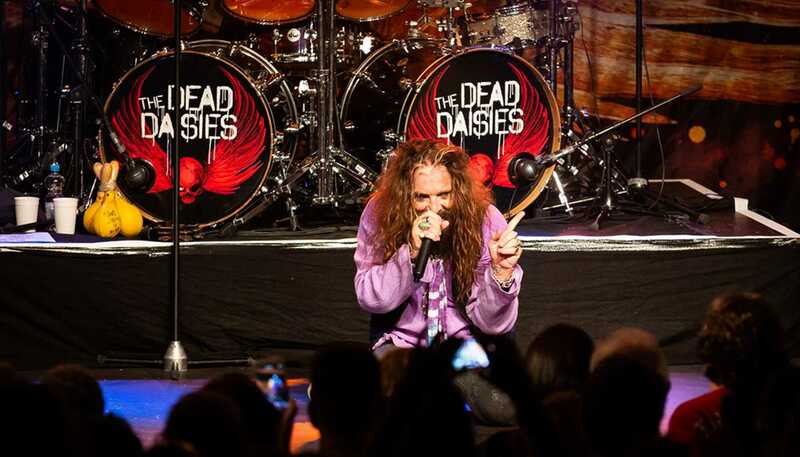 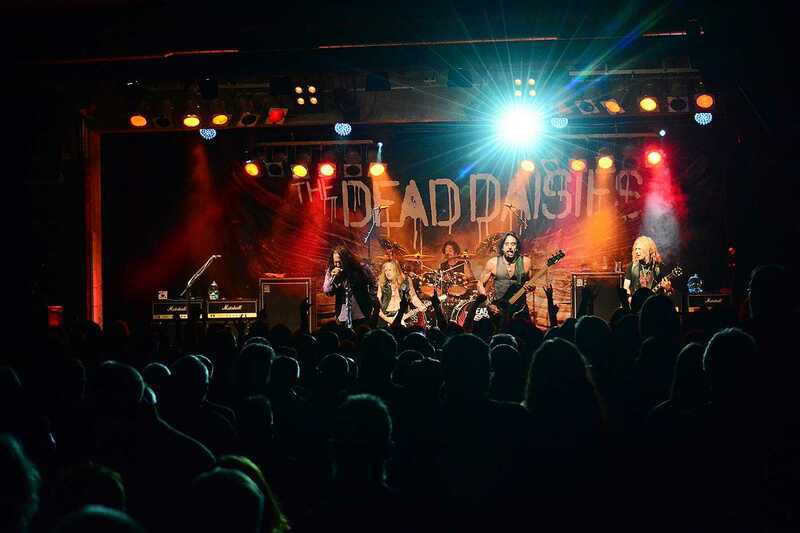 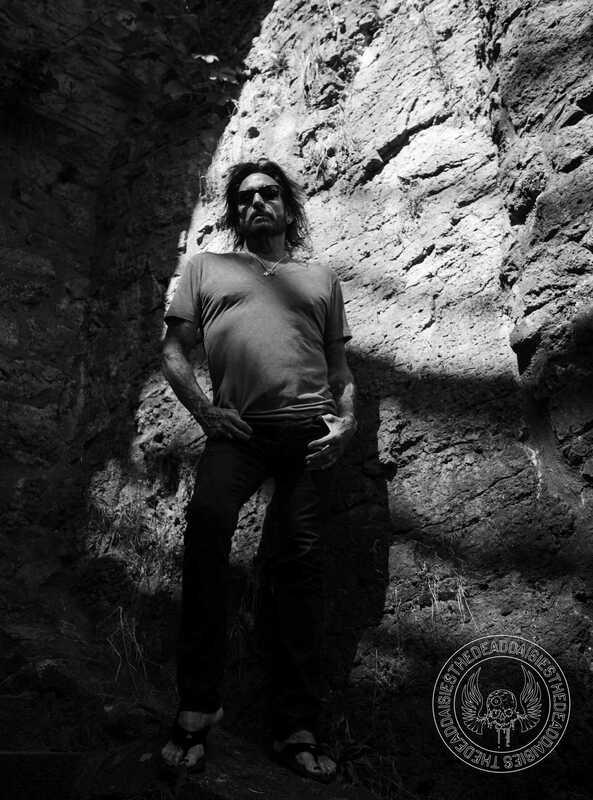 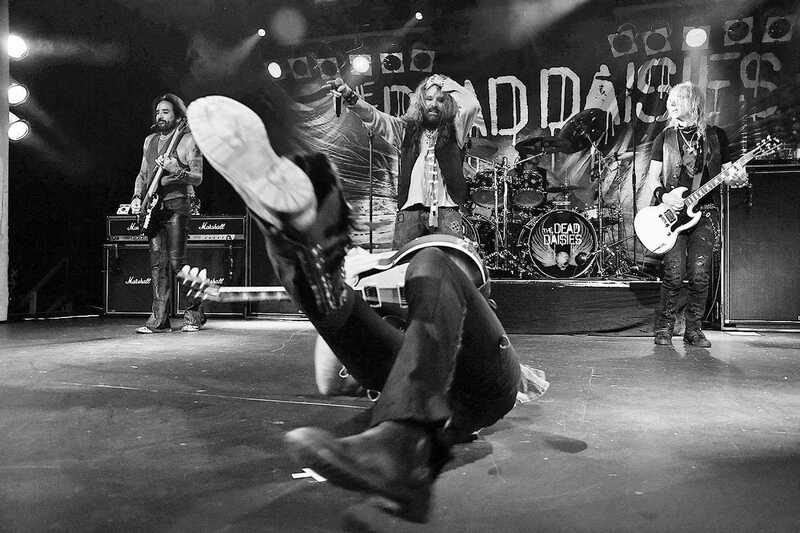 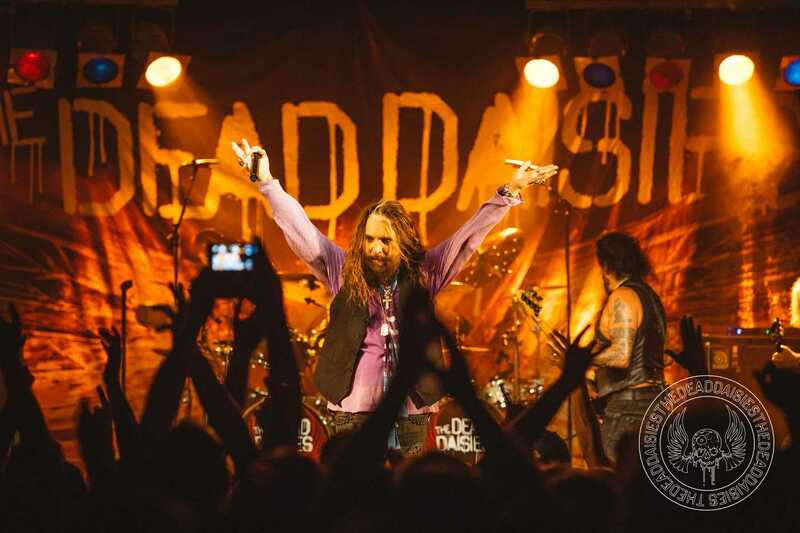 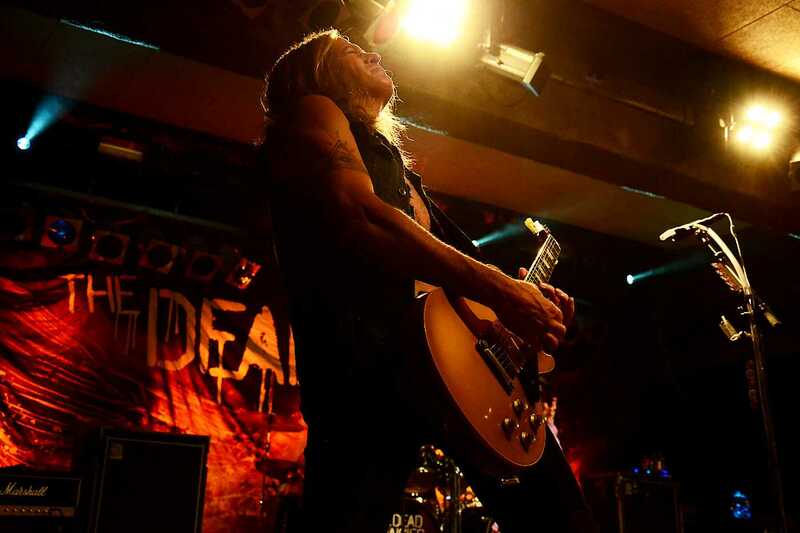 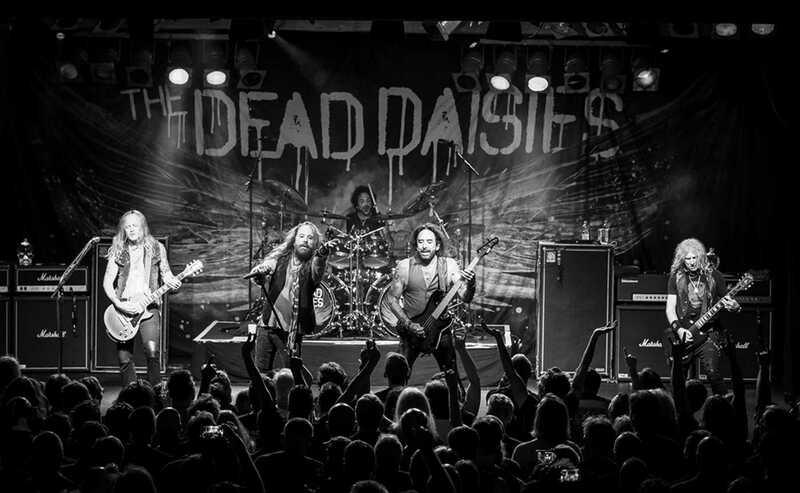 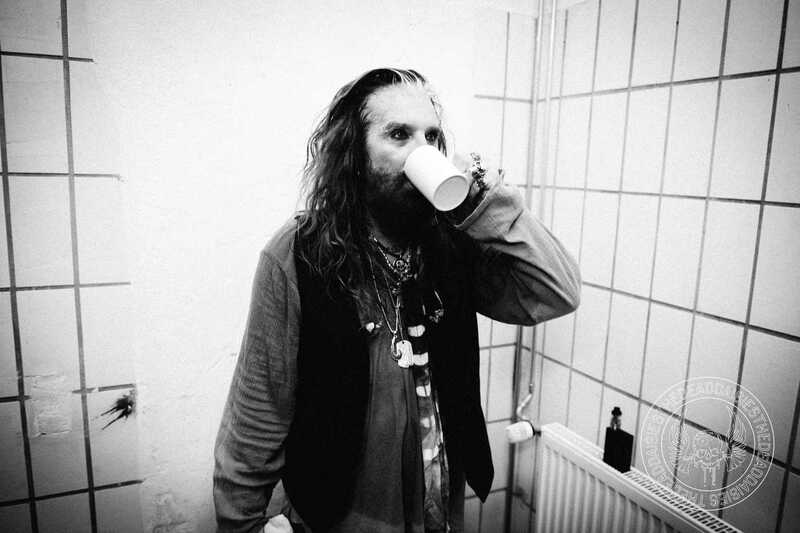 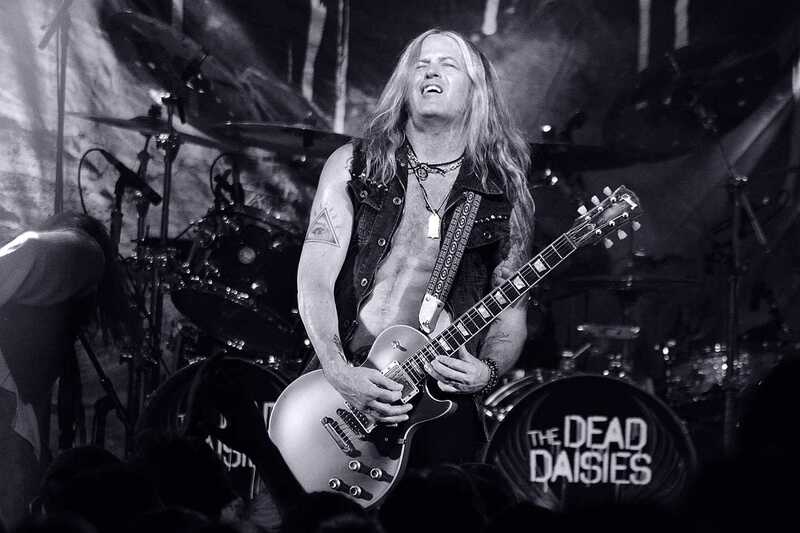 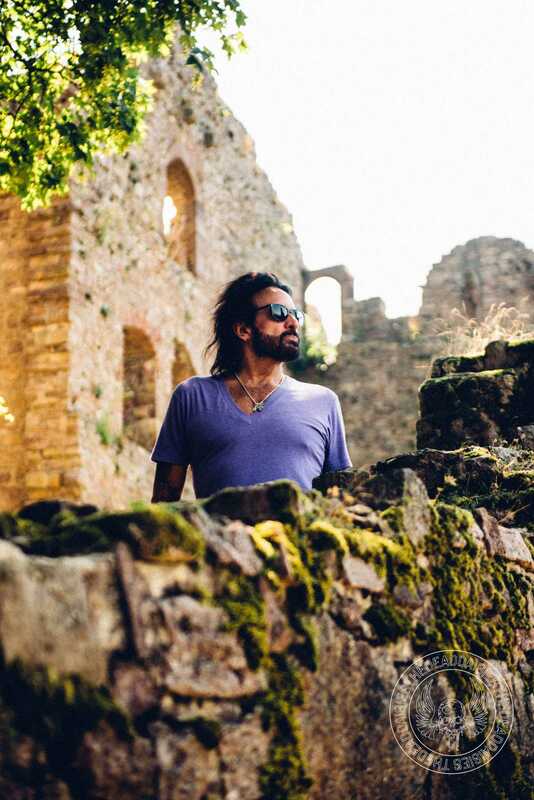 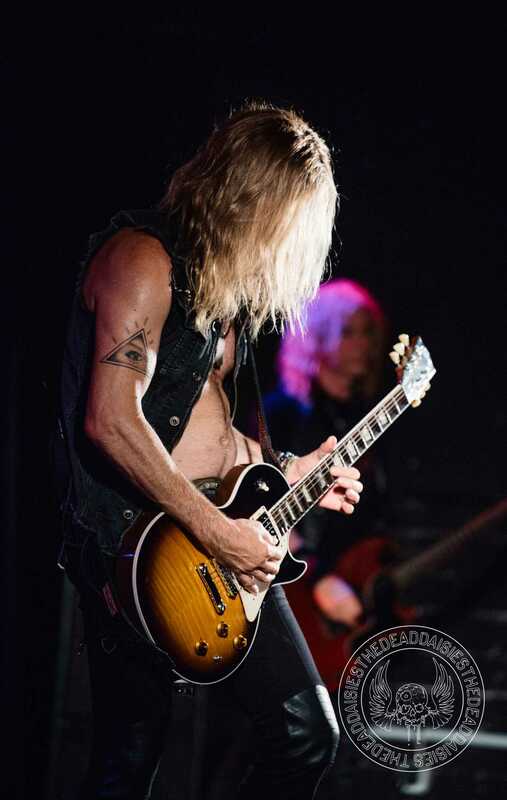 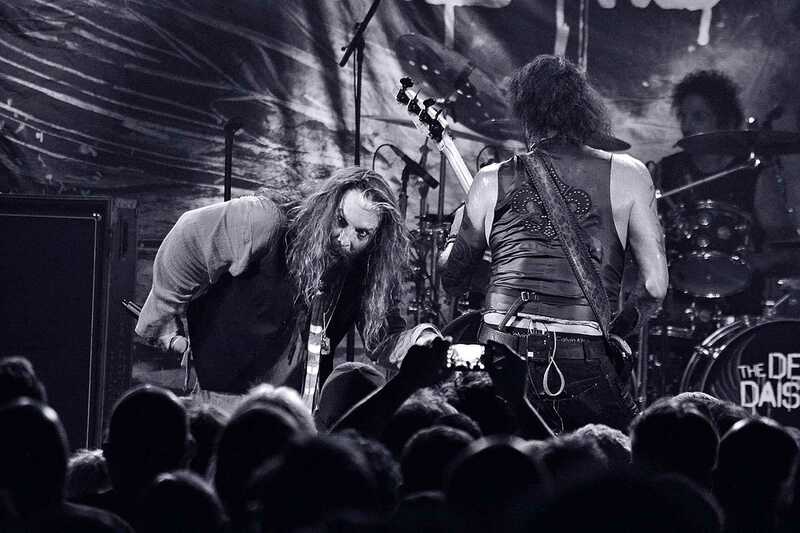 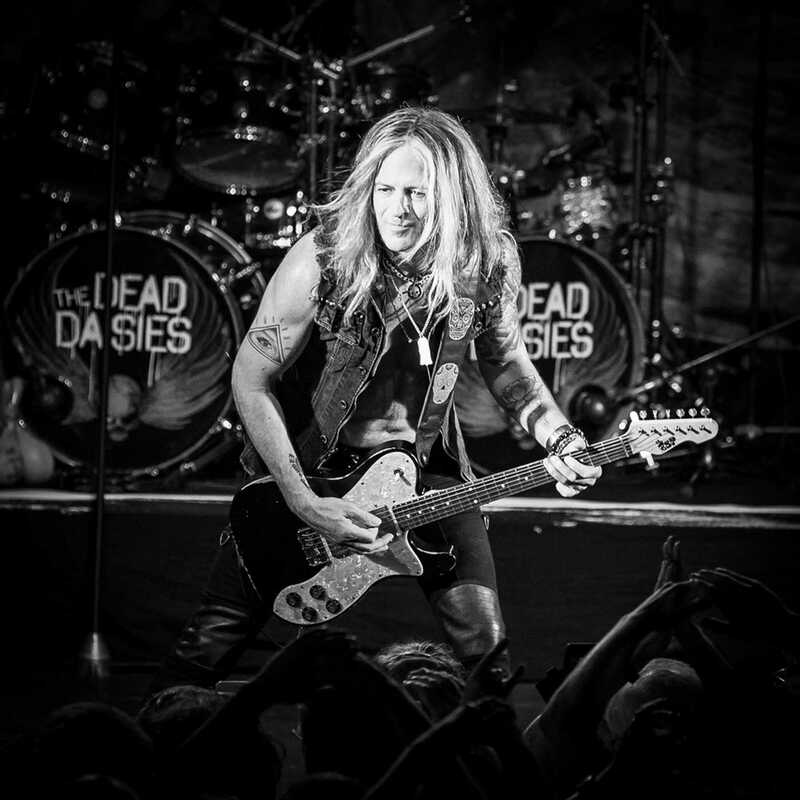 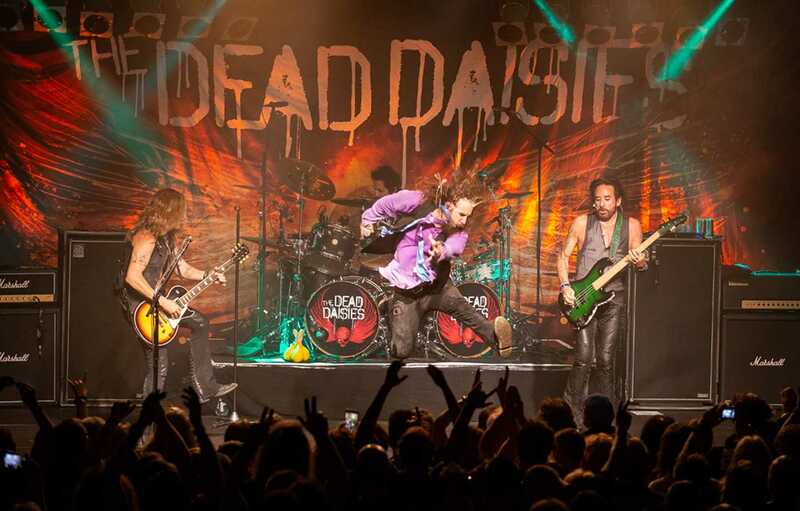 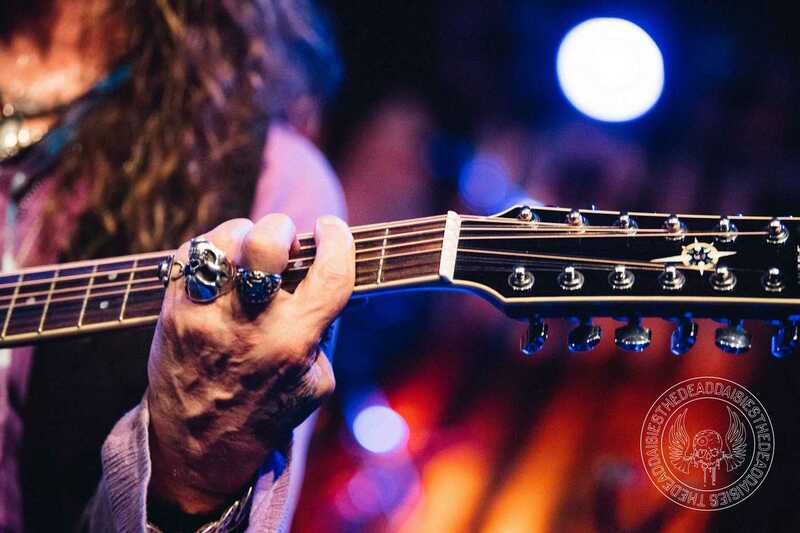 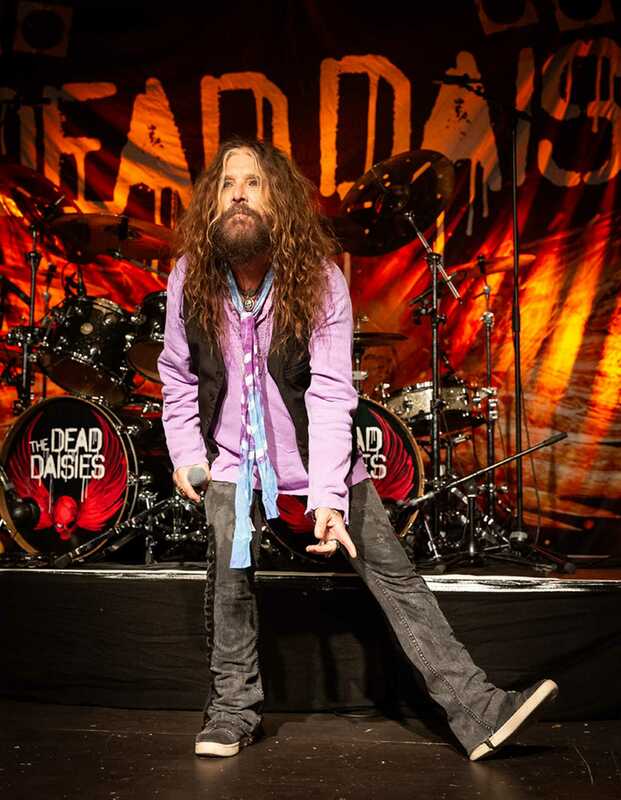 The Dead Daisies can perform at the top of their game, whether it’s in front of a stadium audience or a club crowd, but the up close and personal intimacy of a club show is still a favorite with most rock fans, just ask anyone who attended last night’s gig!